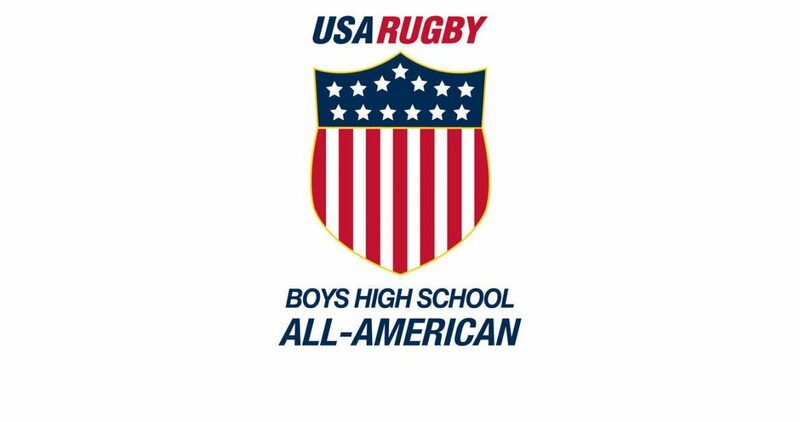 LAFAYETTE, Colo. - USA Rugby Boys High School All-American Head Coach Salty Thompson scouted players at several Regional Cup Tournaments this month, and has selected a touring team of 26 young men to play in two matches against the Ontario Blues under-19 development team. The BHSAAs arrive in Oakville, Ontario, Monday, June 27, prior to June 30 and July 2 match days on the campus of Appleby College. The private school is hosting the team, which is made up of 13 high school seniors, 12 juniors, and one sophomore, with nine BHSAA veterans in the squad. Thompson is joined by former Eagle prop Scott Bracken and Eagle Impact Rugby Academy and Stars and Stripes Camp coach Brendan Keane on the coaching staff, continuing the Training and Education Development pathway for domestic coaches. Though three young athletes were not eligible for selection due to injury or prior commitments, 25 players of the 26 named to the travel team represented the Northeast, South, and West regions at Regional Cup Tournaments this month. Additionally, 17 attended the High School All-American Winter Camp in Casa Grande, Ariz., where 111 high school student-athletes were identified for the high performance setup.